The most suitable areas for winemaking give life to “Ferzo”, a single great label, that includes the best of the native vines of Abruzzo. 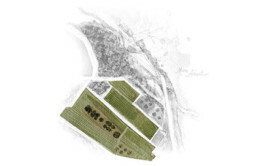 The hand-harvested grapes come entirely from vineyards in the province of Chieti: a rather broad territory with a great diversity of terroirs and microclimates, each contributing unique features that produce grapes with diverse chemical and aromatic characteristics and all offering uncompromising quality. These wines grow out of small-scale, highly selected viticultural operations in the discerning hands of local vintners, withe the objective of promoting the autochthonous Abruzzo grape variety all over the world. 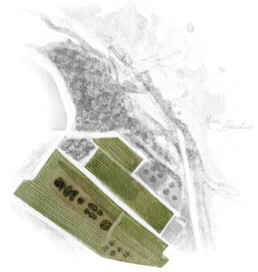 The hand harvested grapes come entirely from vineyard in the province of Chieti: a rather broad territory with a great variety of terroirs and microclimates, each contributing unique features that produce grapes having diverse chemical and aromatic characteristics and all offering uncompromising quality.